Looking for rentals longer than 30 days? Our long term rentals offer affordable rates, more included airtime, and free 2 way shipping! Date you want the phone to arrive? Your return shipping date will be calculated based on this date. Note: rates are the same for the 9555 and 9575 models – choose above. For specifications and features on each model, see the short term rental page for each. For 6 week and 2 month rentals you will be charged the full amount when the item is shipped. For 3 month+ rentals, you will be charged the first 2 months when the item is shipped and your credit card will be charged monthly for the remainder of the rental period. 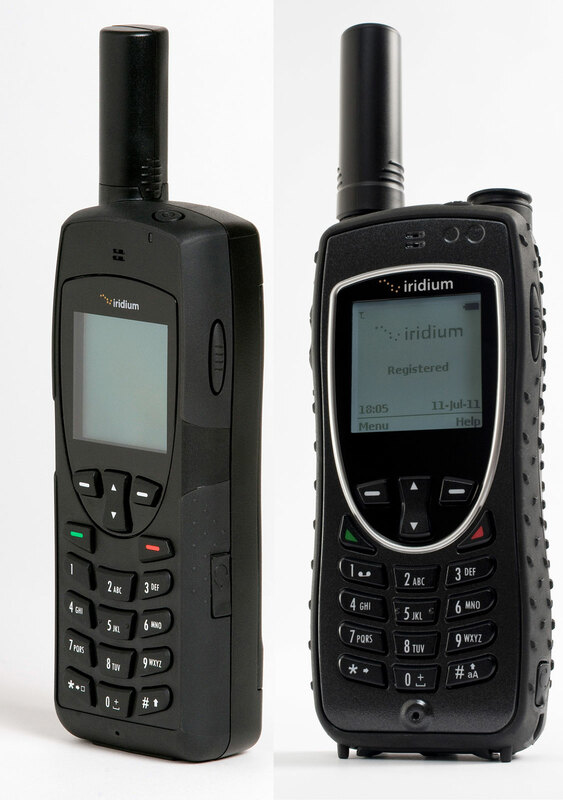 All Iridium Satellite long term satellite phone rentals include 100 minutes of airtime per month (or 100 minutes for the entire period on the 6 week rental option). For 6 week and 2 month rentals all charges for overages, SMS, etc. will be billed/charged at the end of the rental period. For rentals 3 months and more, charges for overages, SMS, etc. will be charged on a monthly basis.